Beginning September 8, 1904, the City of Milwaukee required auto owners to pay a $1 fee and register their machines with the city clerk. Upon payment of the fee, the city clerk issued a numbered certificate to the owner, which the owner was in turn required to make up as a license plate. 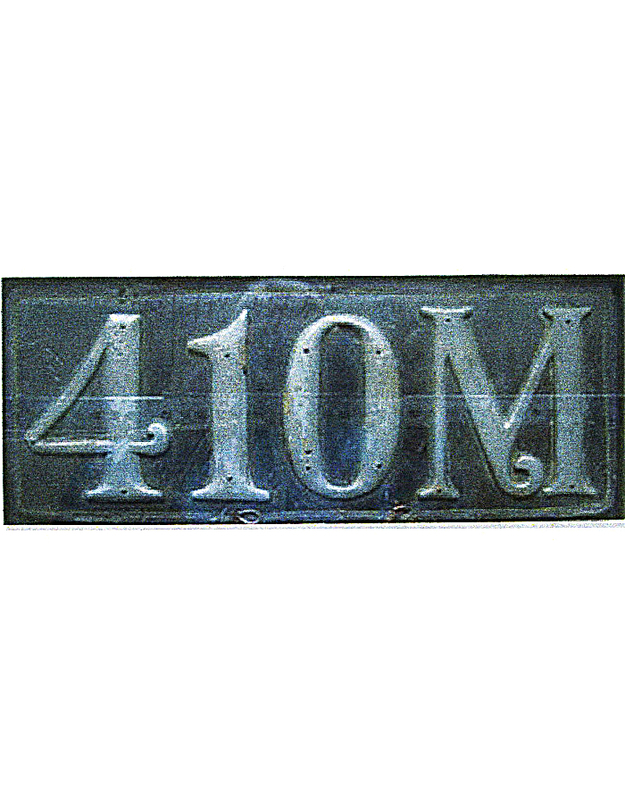 Milwaukee’s ordinance was quite specific in that the digits must be 4” high and the plate also carry the initial “M”. Because the state began registering autos on July 1, 1905, the Milwaukee city license was short lived and few registration numbers were issued. After that date, the city license was void. 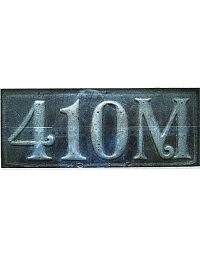 Madison, the state capital, also enacted an automobile registration law during the summer of 1904. That ordinance required the display of numbers, but no known license plates can be directly attributed to that city.